ABOUT : Britannia India is quite a popular brand. 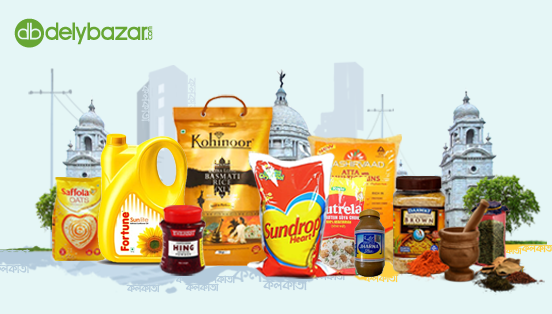 A leading manufacturer of biscuits, bread, rusk, cakes and dairy products, this brandÃ¢â‚¬â„¢s belief is Ã¢â‚¬ËœEat Healthy Think BetterÃ¢â‚¬â„¢. And like promised the products of this brand deliver just that. And from this range comes the very delicious, the very yummy and the absolutely delightful Ã¢â‚¬ËœBritannia Little Hearts!Ã¢â‚¬â„¢ Targeted at the youth, a completely unique product, it was the first time biscuits were retailed in pouch packs like potato wafers. This biscuit will make you express your feelings openly. 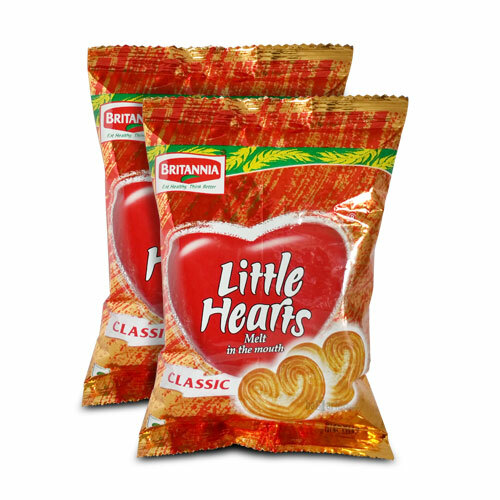 It is not just about eating the biscuit, Britannia Little Hearts biscuits is about the experience! Share it with a loved one over movies or while sitting in a park, while studying or over a session of hot gossip. No matter how or where you eat it, we promise a burst of taste in your mouth. A flavour that will make you lose yourself.